Rossi vs Lorenzo | IAMABIKER - Everything Motorcycle! There are races and then there are RACES! Some that come down to that last turn. Here are some videos that make MotoGP what it is! 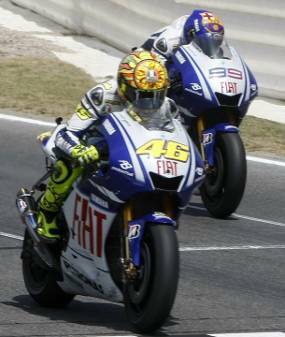 Also see this video of Rossi vs Stoner!